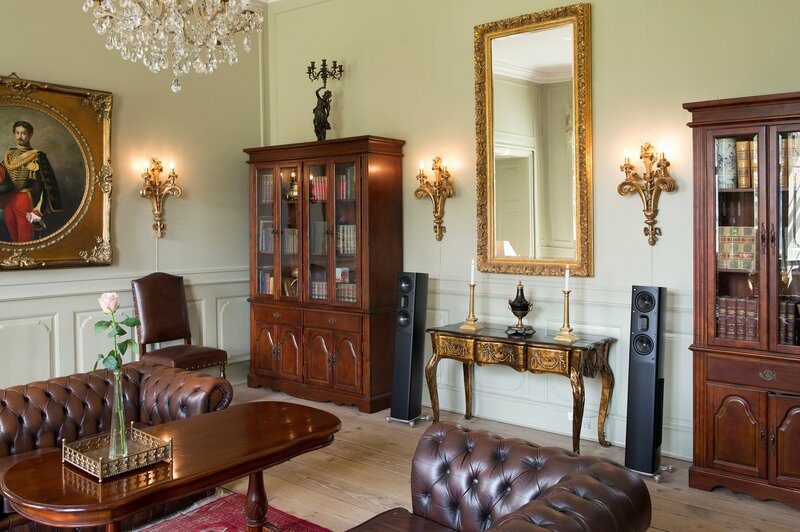 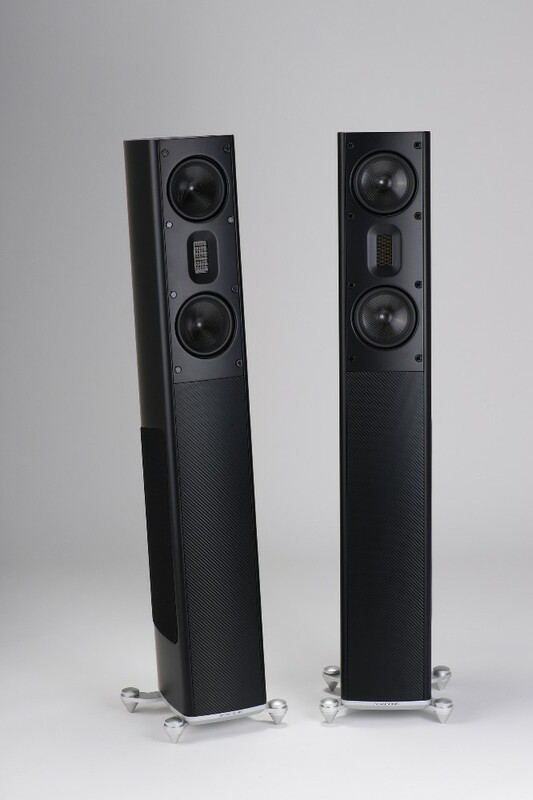 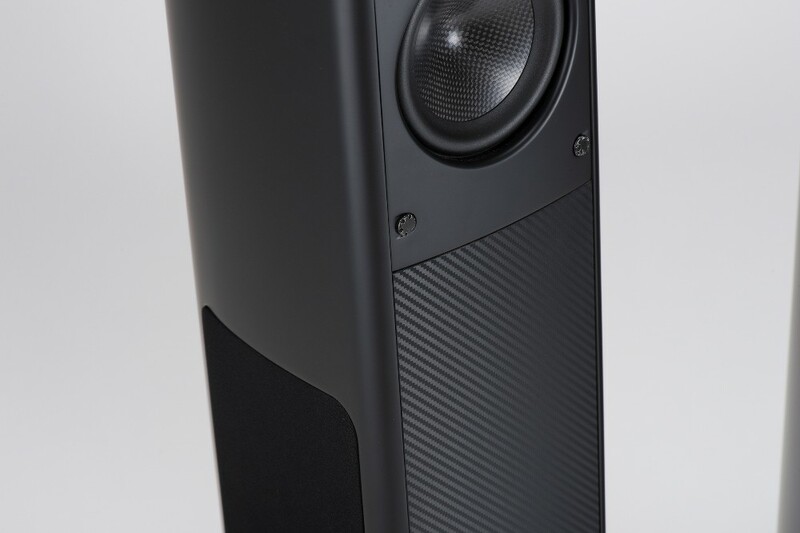 The MB-3.5 is a slim floorstander with two 4.5” carbon-coned drivers, a sealed ribbon tweeter and two 6.5” woofers. 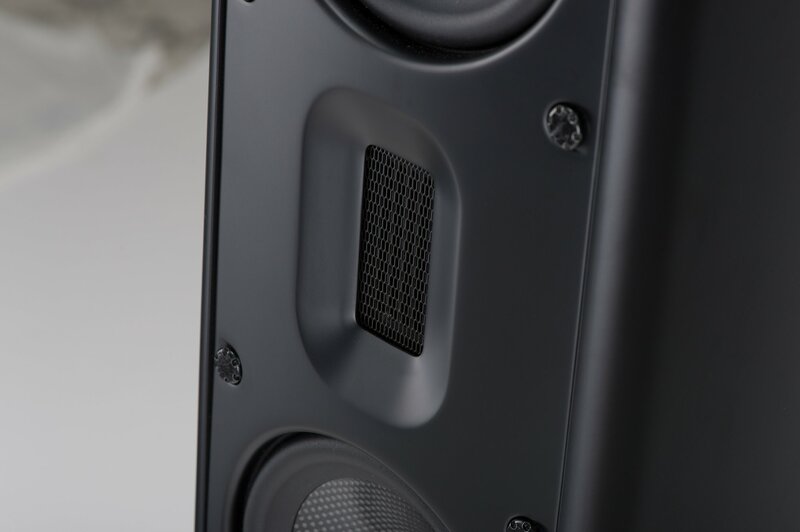 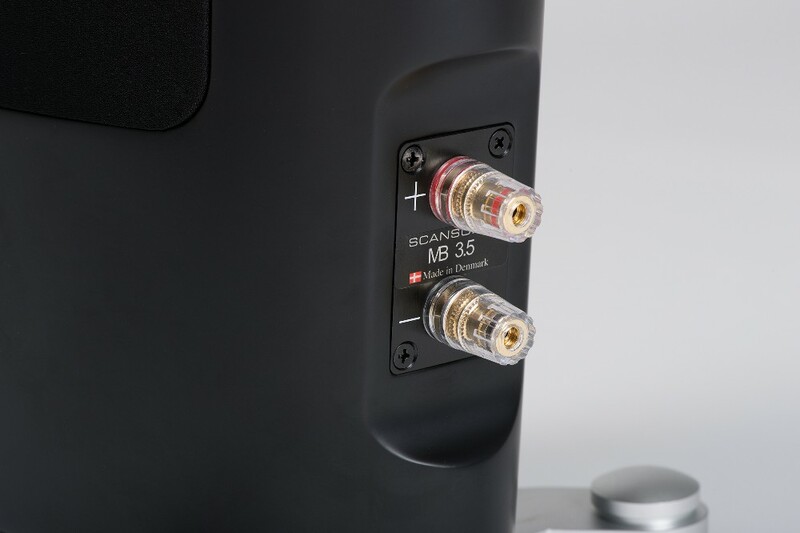 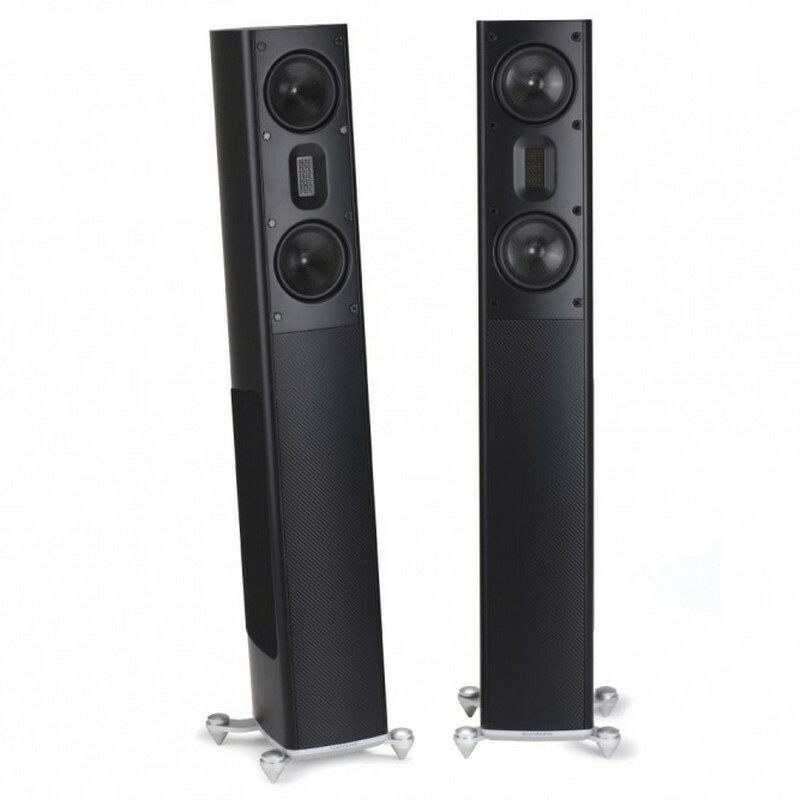 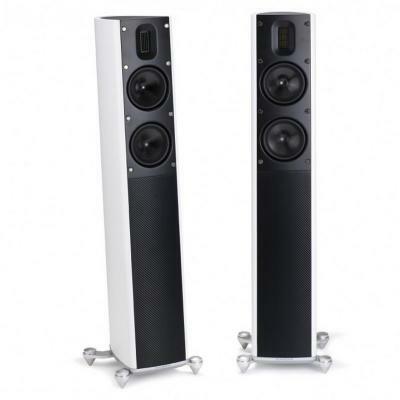 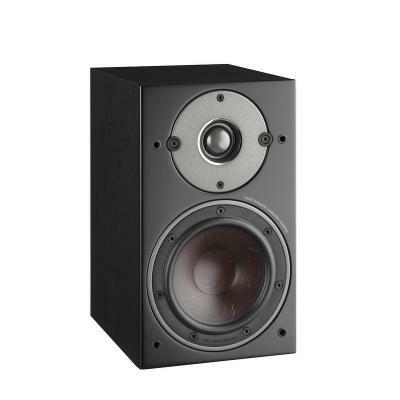 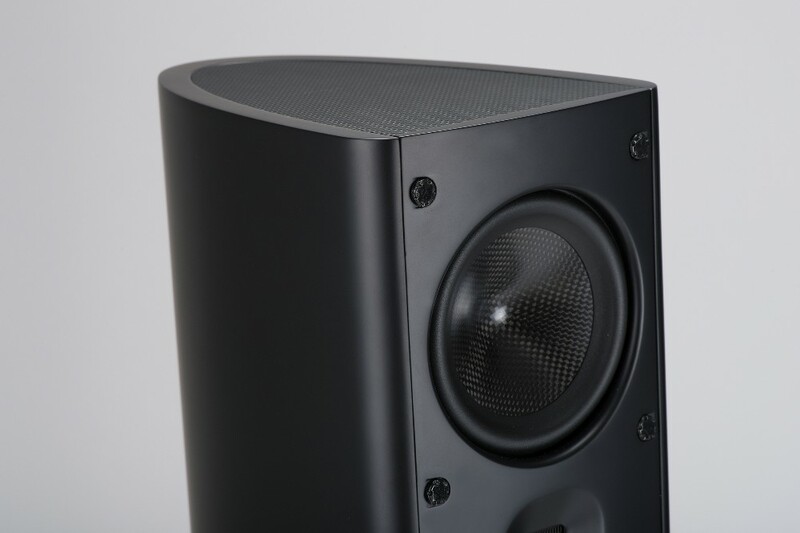 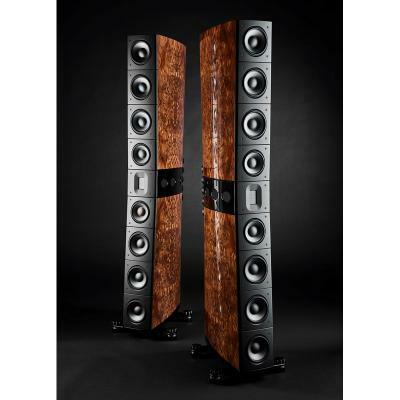 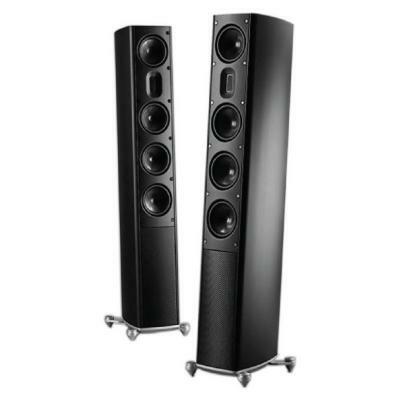 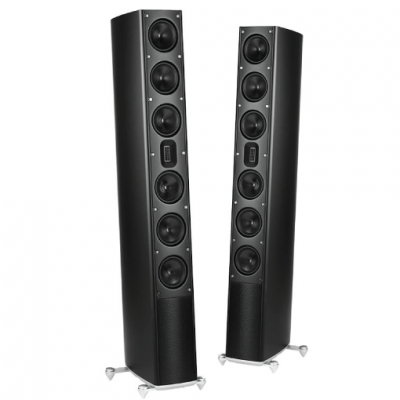 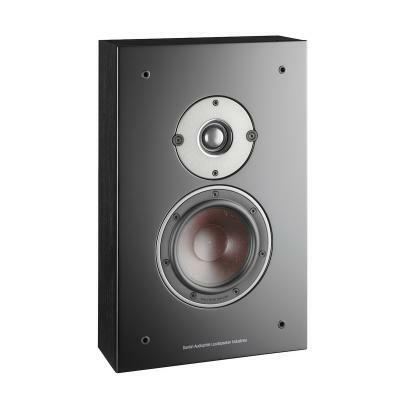 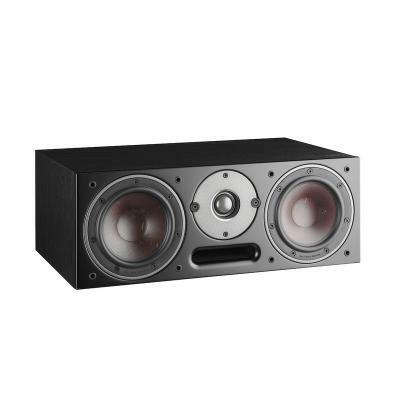 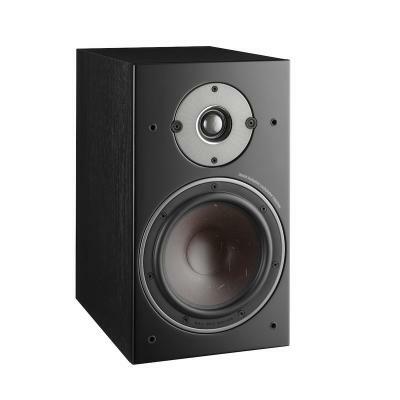 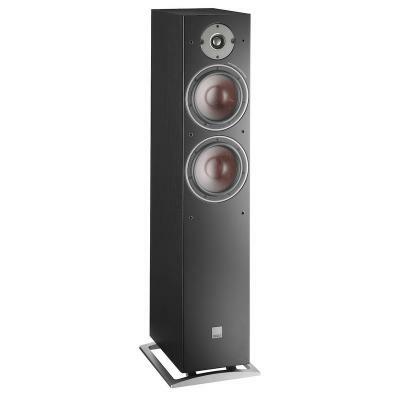 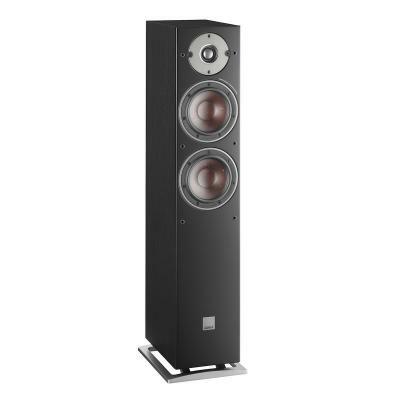 The MB-3.5 works as a 2.5-way speaker, where the two midrange-woofers are supported by two 6.5” aluminum coned woofers. 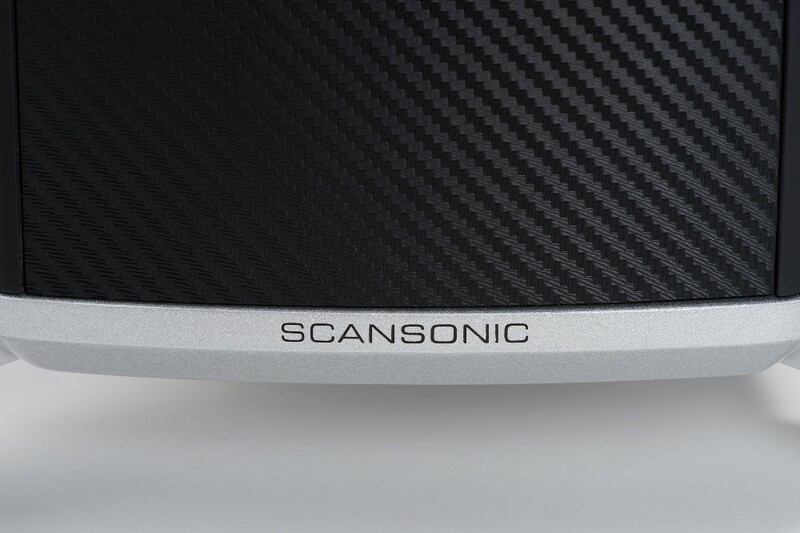 The two carbon midrange-woofers are run in series for increased power handling.